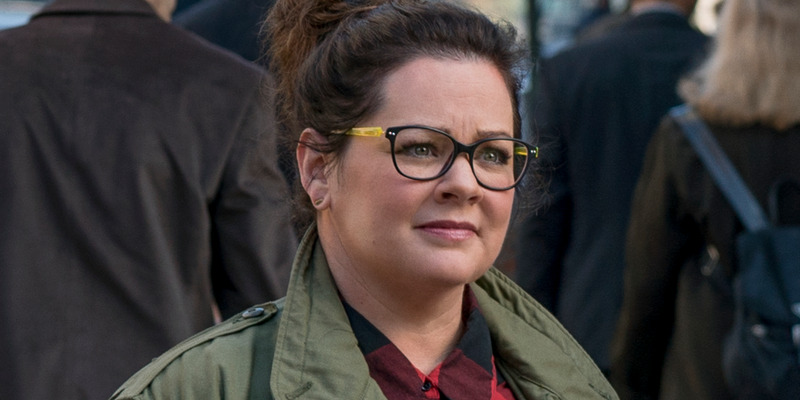 Sony PicturesThe female-led ‘Ghostbusters’ reboot faced backlash long before its release. Ever since it was first announced, the all-female reboot of “Ghostbusters” has received an unprecedented amount of backlash. In April, Screencrush discovered that the official trailer was the most disliked movie trailer in YouTube history. At that time, it had 507,610 dislikes. Now, it has an astounding 880,089 dislikes. In May, a critic went viral after saying that he was boycotting the movie. While a lot of people have claimed that the reboot is “ruining their childhood,” others point out that the reason there has been such a negative response to a movie nobody has even seen is due to blatant sexism. 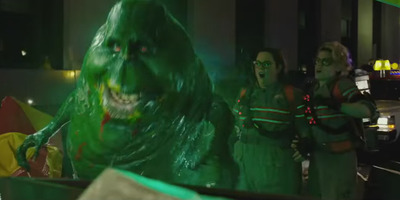 The sequel puts the proton packs on four women (Melissa McCarthy, Kristen Wiig, Kate McKinnon, Leslie Jones), instead of four men. Sony PicturesMelissa McCarthy is one of the biggest comedians in Hollywood. While most of the cast and crew has stayed silent, they finally got a chance to speak out and defend their movie in an interview with Dave Itzkoff in The New York Times. When asked about the backlash that claims the reboot ruins childhoods, McCarthy in particular had a great response. “I think their childhood was pretty much ruined already. If this broke it, it was pretty fragile to begin with,” she said. The most important point McCarthy made is that the internet often becomes an echo chamber of sorts, and that sometimes the haters seem louder than they really are. “It is a tiny, tiny fraction that screams. Normal, healthy people don’t stand outside saying, ‘You’re ruining my childhood!’ There’s one nut on every corner in every city that does it. But so what? The other 300,000 people in a town aren’t doing that,” McCarthy added. YouTube/Columbia PicturesMelissa McCarthy shut down those who claimed that the all-female sequel could ruin a person’s childhood. Trying to draw the focus away from the negativity, McCarthy pointed out that Feig regularly sends them photos of young girls dressed up in homemade Ghostbusters costumes. So while most focused on the negative reactions to the female-led “Ghostbusters” movie, there has clearly also been a positive influence. And the movie hasn’t even come out yet. “I hope hate stops being popular. It’s tiring and completely ineffectual,” McCarthy concluded. “Ghostbusters” will be out in theatres on July 15. Read the full New York Times piece here.